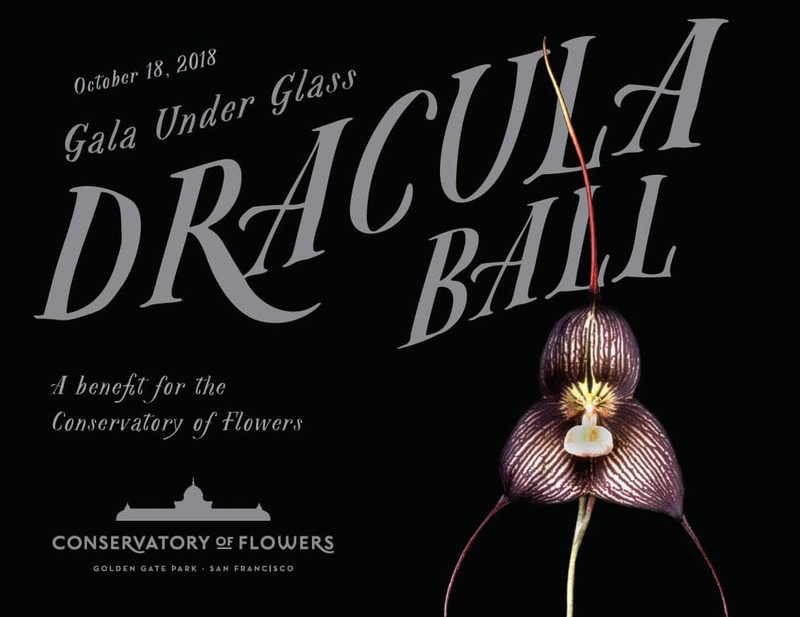 An elegant, intimate experience at the Conservatory of Flowers, featuring Guest of Honor, Ron Gagliardo, Senior Manager of Horticultural Services at Amazon and Manager of Amazon’s spectacular new conservatory (and more! ), The Spheres. Ron will share the amazing tale of how the Spheres were built and how the collection has been curated. Dracula Ball will also feature a welcoming reception and much more! Tickets are $250. Capacity is extremely limited. Ron spent his early years growing up near the Everglades National Park in south Florida, where he developed what has become a lifelong passion and interest in natural history. He trained as a botanist and chemist and received undergraduate and graduate degrees in Botany from North Carolina State University. In 1993, Ron joined the Atlanta Botanical Garden where he worked until 2008 developing tropical plant collections as Curator and managing the Garden’s Plant Tissue Culture Laboratory. In 2001, Ron began to put the techniques of captive propagation to use in developing an active amphibian conservation program at the Garden. This program included components of fundraising, education, captive breeding research and support of range country partners in Costa Rica, Panama, Ecuador, and Peru. In 2008, Ron joined the Amphibian Ark team to continue this work in conservation of threatened amphibians through training and capacity building programs literally all over the world. 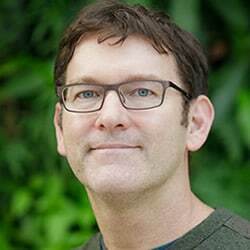 Missing plants and horticulture, Ron became an early consultant for Amazon on The Spheres project in 2013 and in early 2014, became the company’s first official horticulturist. Along with The Spheres, Ron oversees all other aspects of Amazon horticulture and corporate landscapes. With a small, highly talented team of horticulturists, he has built a meaningful and diverse collection of plants from around the world for display in The Spheres which opened in early 2018. Ron’s primary goal for The Spheres is connecting people with nature with an amazing “Year Five on Day One” horticultural experience. Our 2017 Dracula Ball was amazing! Tezkatlipoka Aztec Dance and Drum evokes the duality of existence. San Francisco Poet Laureate Alejandro Murguia will thrill with powerful verse. Tigerlily Perfumery will seduce with aromatic magic. Diva Marisa will mesmerize with techno-opera. The Poetry Store will set up shop. Wrecking Ball Coffee will explain definitively “third wave coffee” – and keep you awake for the after-party! Humphry Slocombe creates brain freeze with vanilla – the most delicious edible product produced by the family Orchidaceae. Dandelion Chocolate will having you swooning over their molten chocolate melanger. SnapFiesta creates a frighteningly fun photo experience! A participatory art installation will create the magic of the Dracula Orchid! The Bay Area’s finest caterers and purveyors of spirits will sate you in splendor.